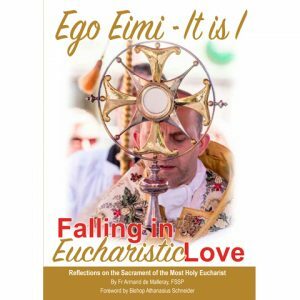 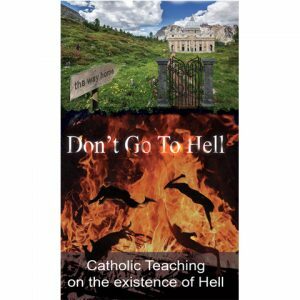 This is the third book in our teaching series and it follows on from our first two books ‘Don’t Go To Hell’ and ‘Purgatory – How to Avoid It’. 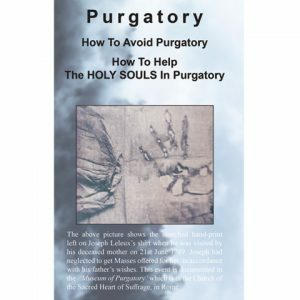 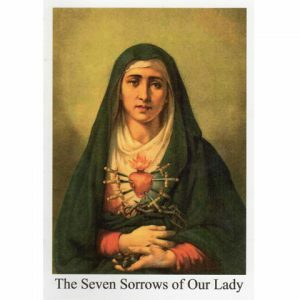 The Catholic Church teaches that those who die with unrepented mortal sin on their souls will spend eternity in Hell, and those souls who go to Purgatory before attaining the glories of Heaven, do so on account of their sins. 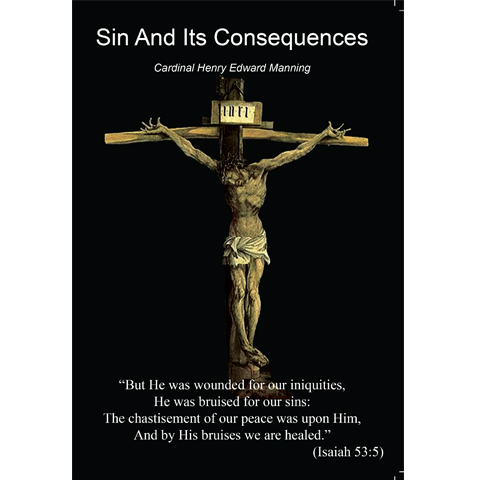 Our sins are the only things that separate us from God, so it is very important that we have a good understanding of the nature of sin, the types of sins, and how to overcome the temptations to sin that we face in everyday life. 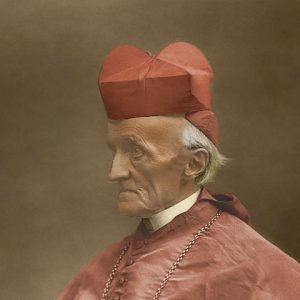 C ardinal Manning, a convert to Catholicism, was Archbishop of Westminister from 1865 until his death in 1892. 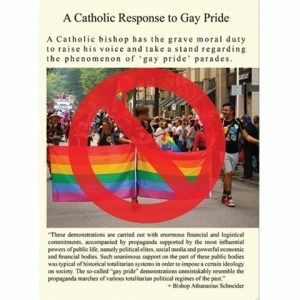 He was made a cardinal in 1875 by Pope Pius IX, and was a prominent and influential Catholic thinker in England during the 19th century. 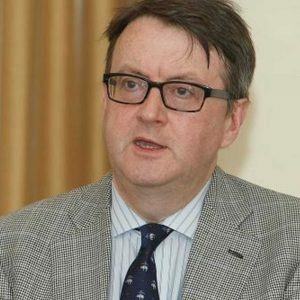 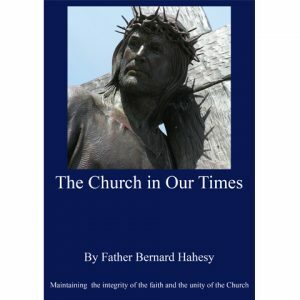 He knew Elizabeth Belloc, mother of the great English historian and Catholic author Hilaire Belloc, and he is said to have influenced Elizabeth’s decision to enter the Catholic Church. 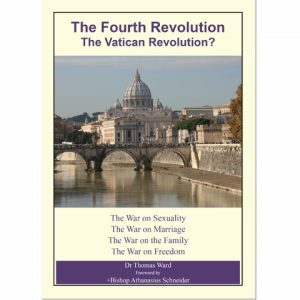 He was also a great promoter of Catholic social justice and Pope Leo XIII used many of his views in his encyclical letter ‘Rerum Novarum’. 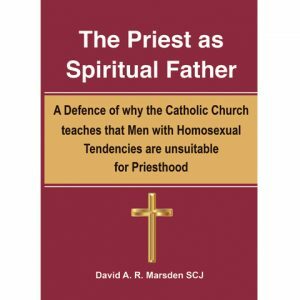 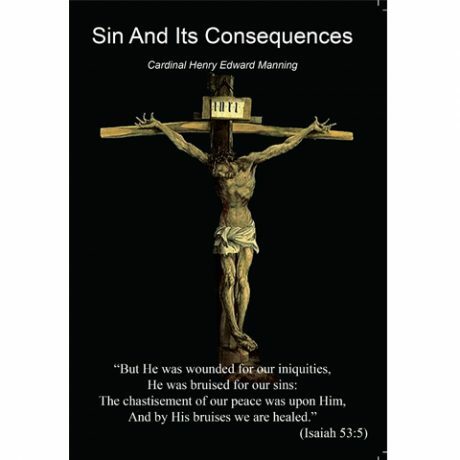 This current book gives a clear presentation of Catholic teaching on the nature and consequences of sin, all too relevant at a time when many Catholics deny the existence of both Hell and Purgatory.